If you&apos;re in the mood for a trap music throwback, Party Favor&apos;s got you covered. 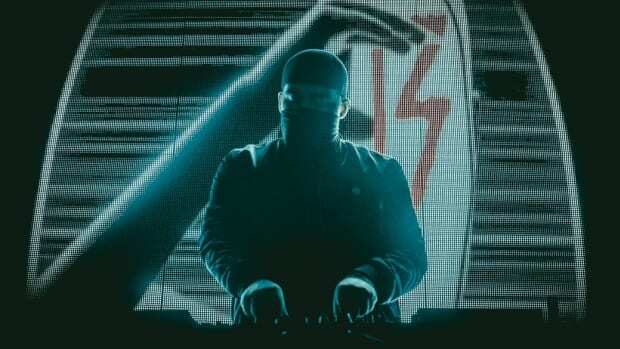 The L.A. DJ/producer just delivered a single titled "2012" that captures the raw aesthetic of the genre&apos;s early years. 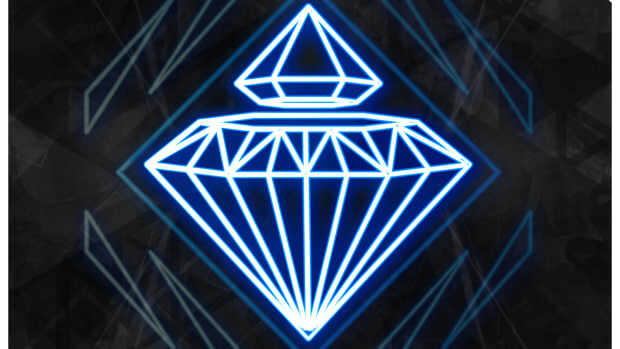 The midtempo beat structure and hip-hop reminiscent horns of "2012" will appeal to the nostalgic sensibility of most anyone who fell in love with bass music over the past decade or so. 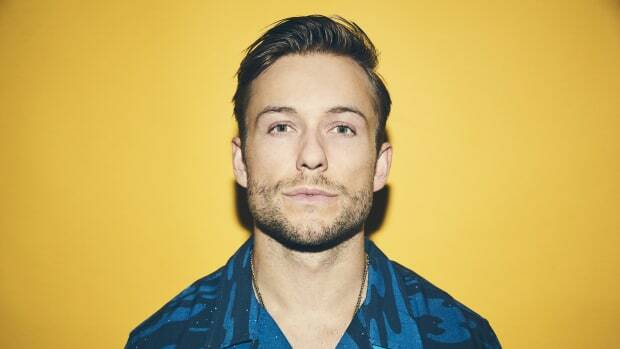 Party Favor (real name Dylan Ragland expertly utilizes negative space in the drop rather than cluttering the arrangement with unnecessary synths and effects. The year for which "2012" gets its title was significant for Ragland as it marked his breakout as an artist. 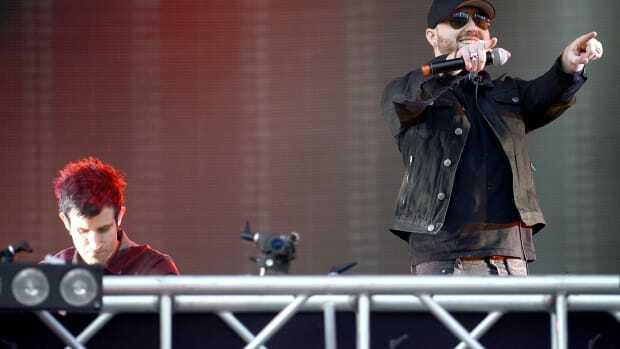 In the time since, he&apos;s released on labels like Mad Decent and BMG - the most recent of which was his November single, "Blame" ft. Naïka. "2012" by Party Favor is out now via Mad Decent. Stream or download it across platforms here. Party Favor Drops Latest Single From Debut Album, "Work It Out"
The LA-based DJ taps trap duo GTA for a hard-hitting party track in anticipation of his debut album, Layers. 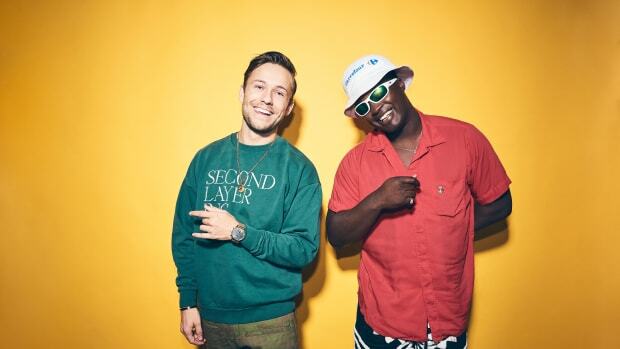 Party Favor and Bipolar Sunshine "Circle Up"
Party Favor is just getting started. 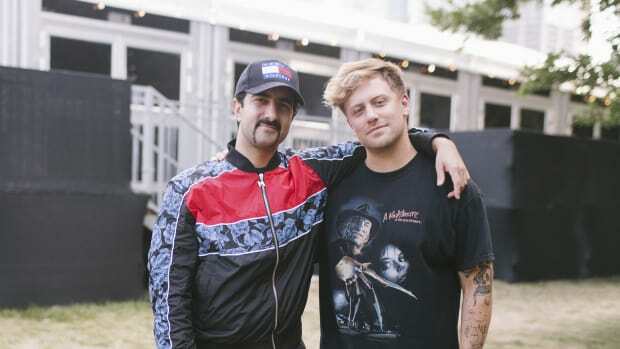 Valentino Khan and Kayzo Mix Hardstyle with Bass Music in "Novocaine"
Mad Decent is the home of Valentino Khan and Kayzo's collaboration. All-Analog Bass Music Producer 13 Delivers a Knockout with "Uppercut"
One of the biggest names to watch in 2019 is only two digits.